Teaser text/first paragraph of article goes here. The Nebraska Softball Scholarship Program was chosen to administer the Pat Schartz Memorial Scholarship. Mrs. Michalla Schartz and children, Rachel and Leah Schartz, endowed an annual $1,000 scholarship in her husband’s memory. Pat Schartz was a long-time sports official who was committed to his family and the games he loved to officiate. Pat worked all levels of softball, baseball, and football; therefore, this scholarship will be available to the officials of those sports and/or their family members. The application can be found on our website under Info | Forms/Docs. Application and letters of reference must be returned to the above address before March 1st. Only complete applications will be considered. The Scholarship Committee will meet and select the scholarship recipients by April 1st. Each applicant will be notified by letter the results of the committee’s decisions. 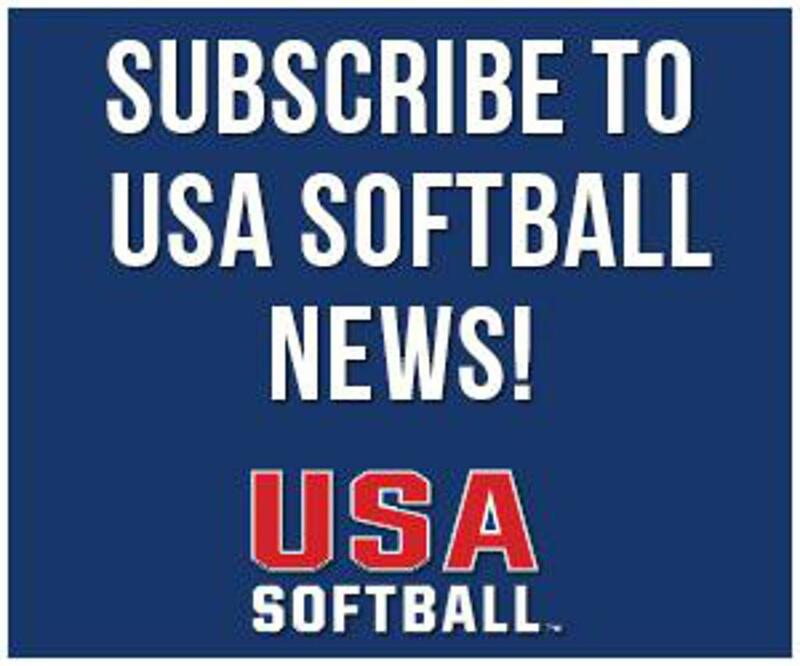 ©2019 USA Softball Of Nebraska / SportsEngine. All Rights Reserved.